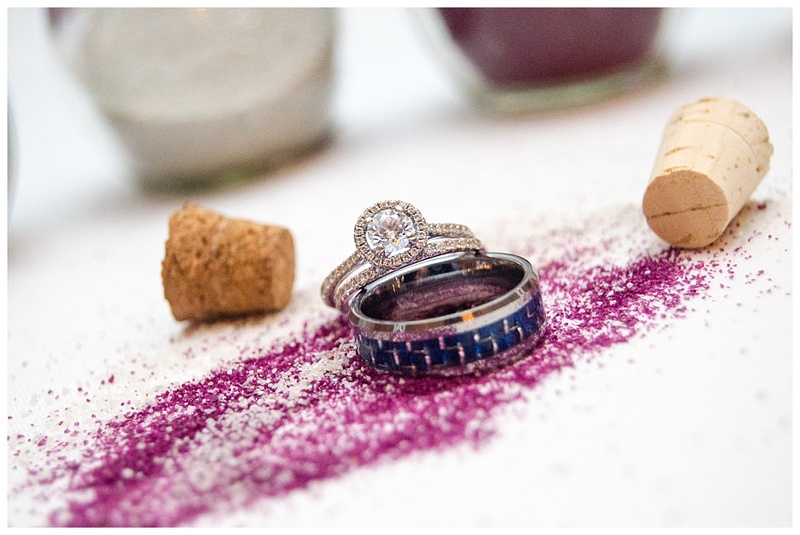 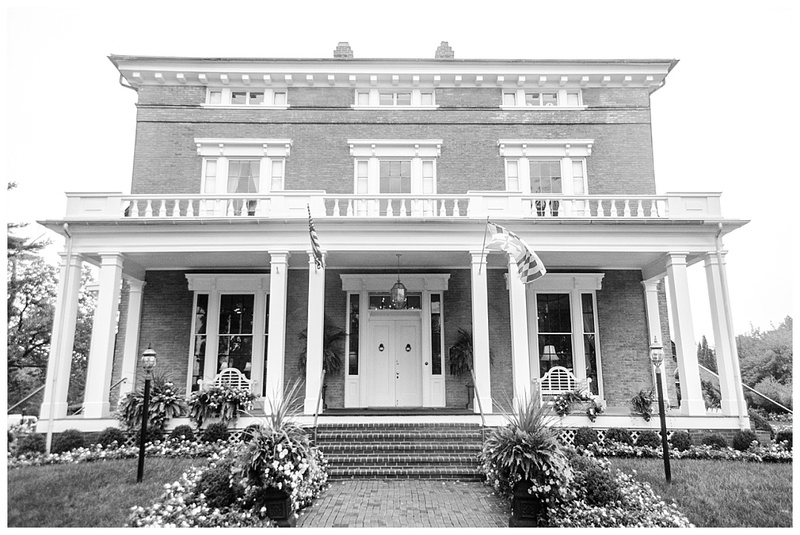 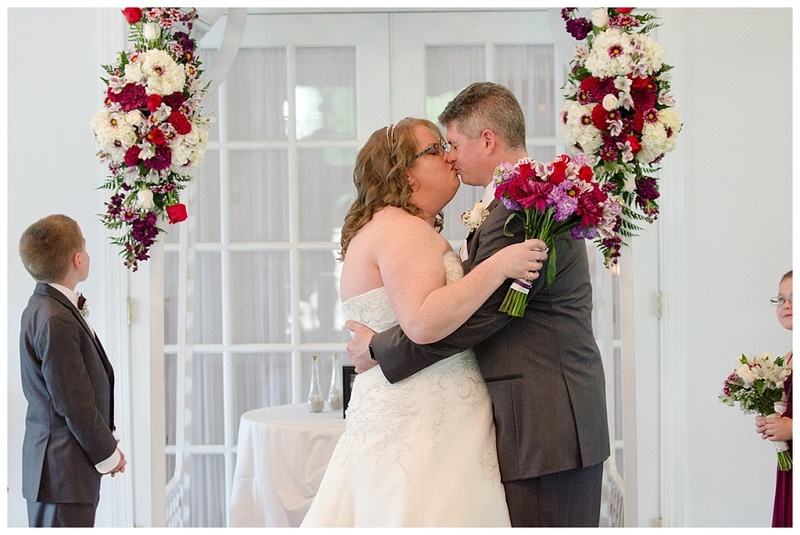 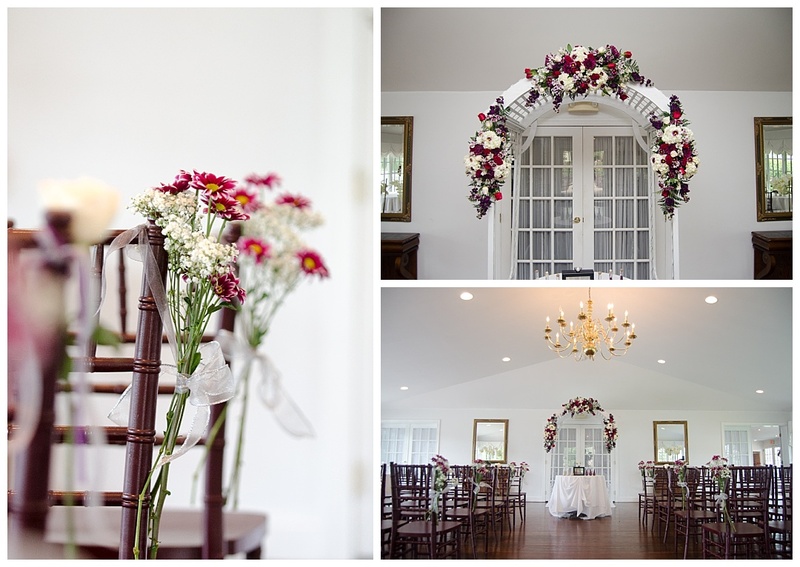 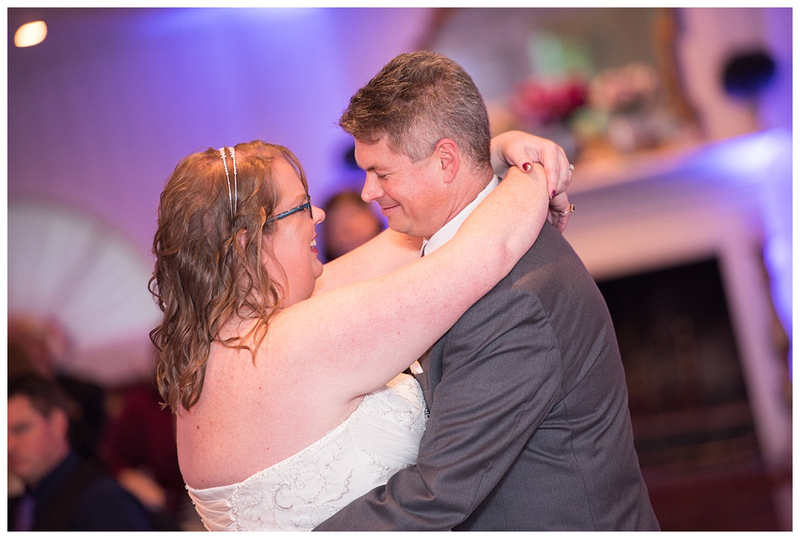 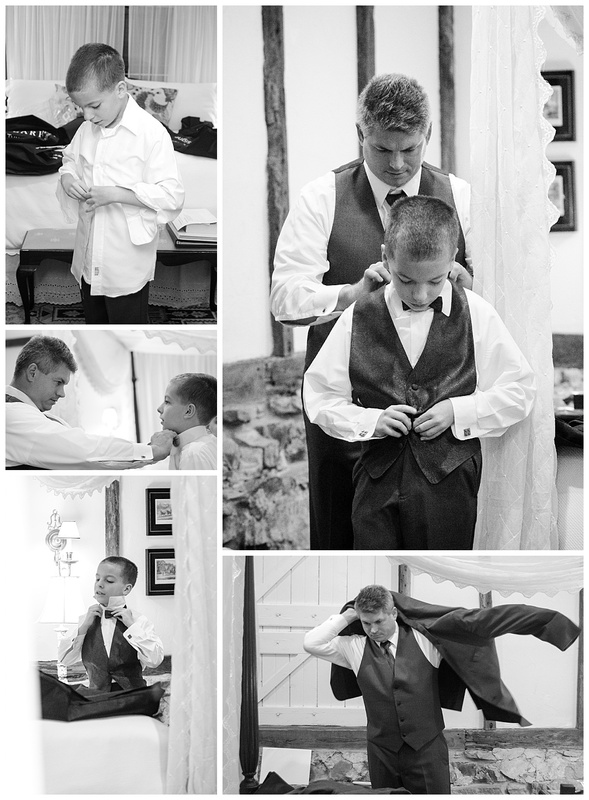 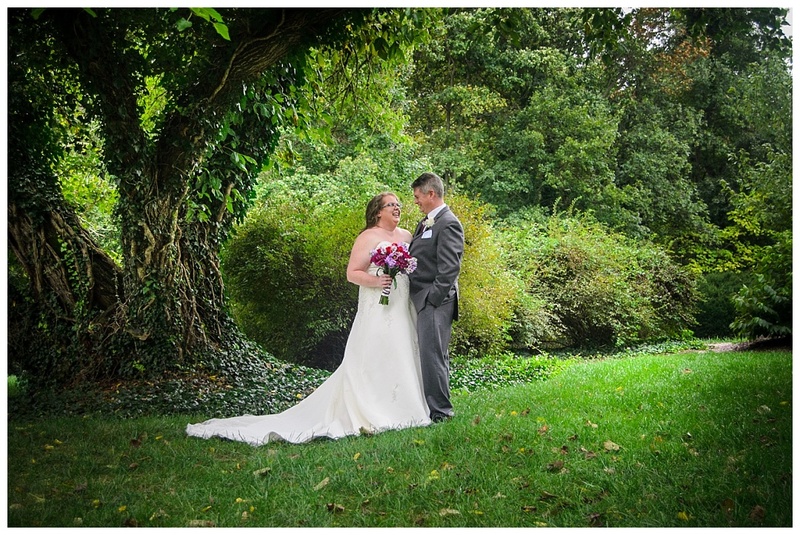 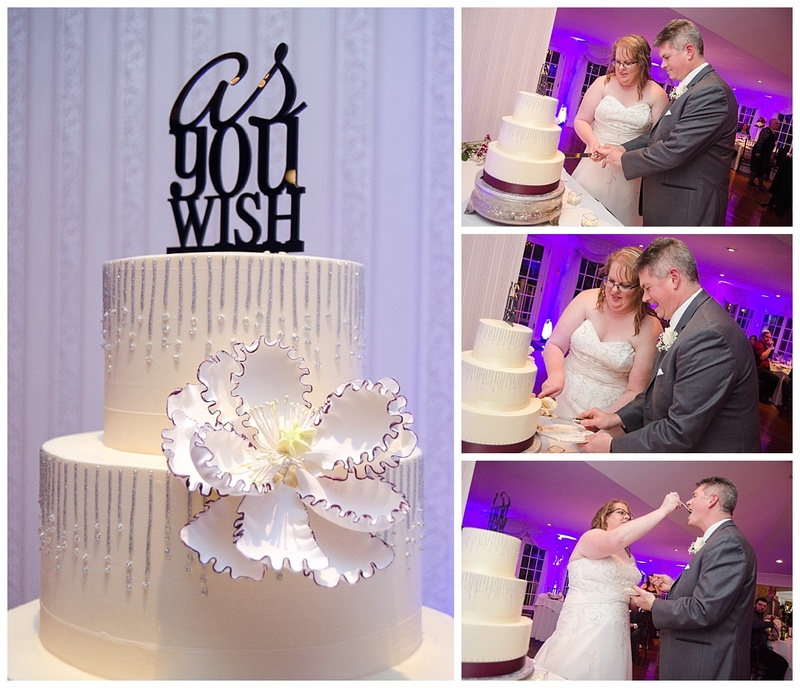 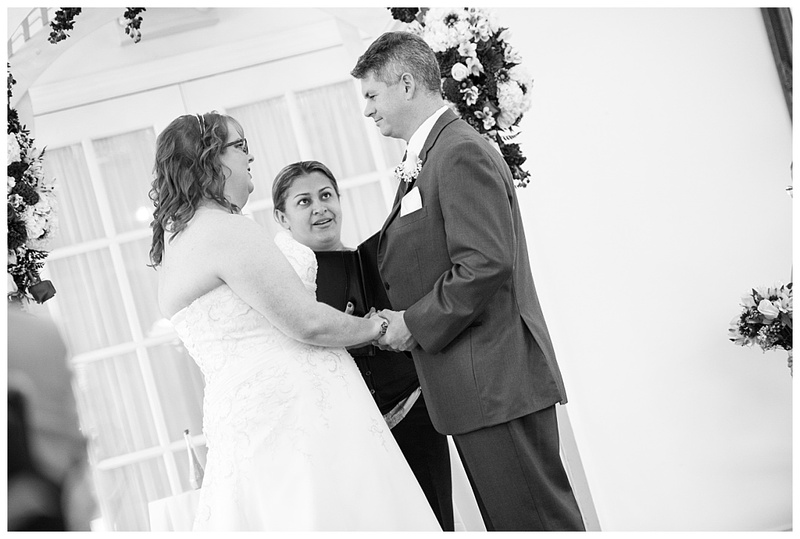 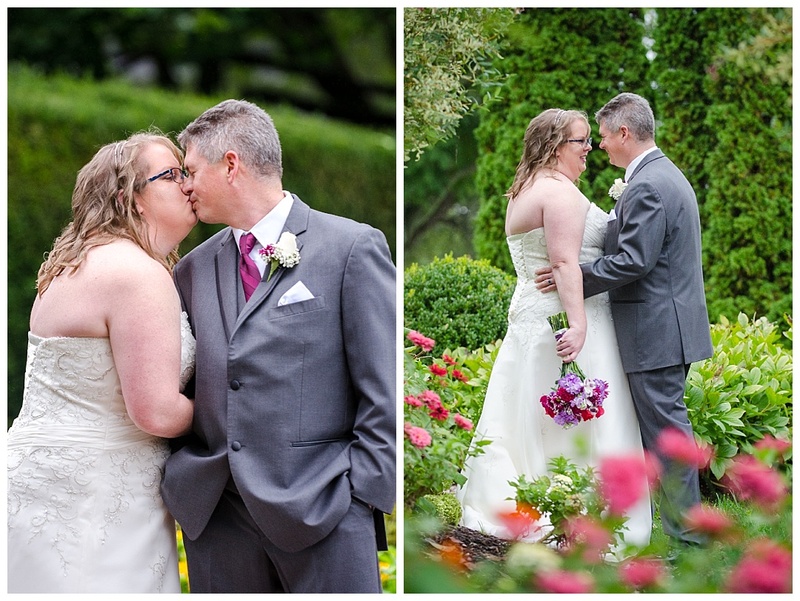 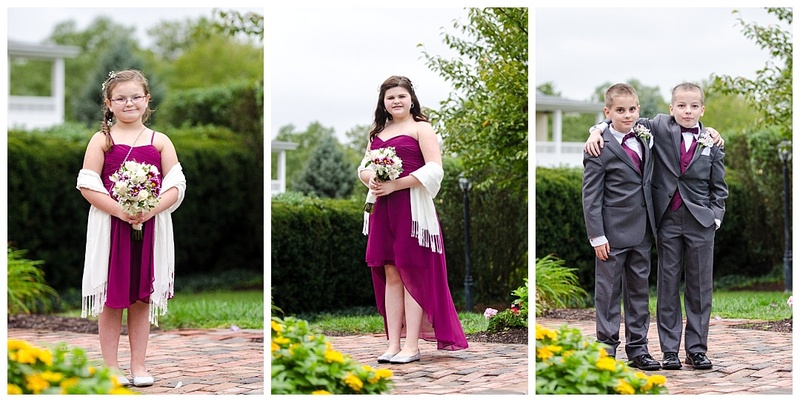 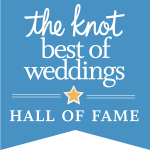 Jennifer and James’ Antrium 1844 wedding was a fun family affair! 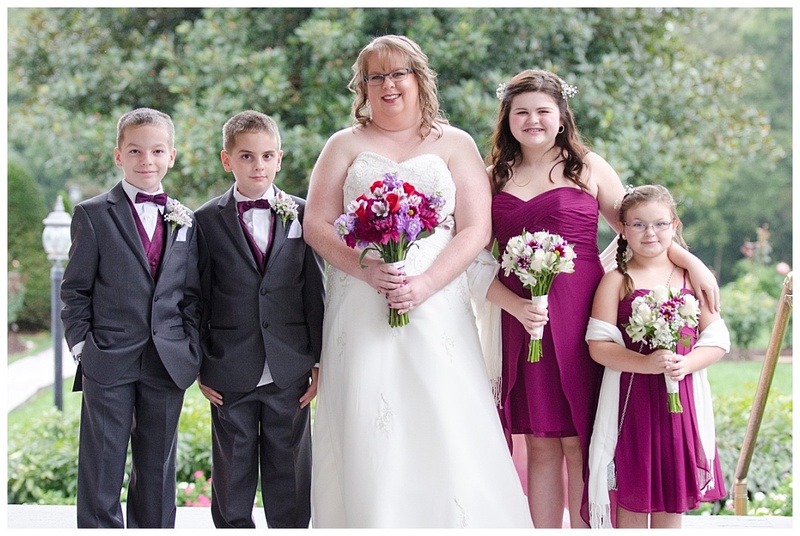 Their four children were the cutest bridesmaids and groomsmen anyone could ask for. 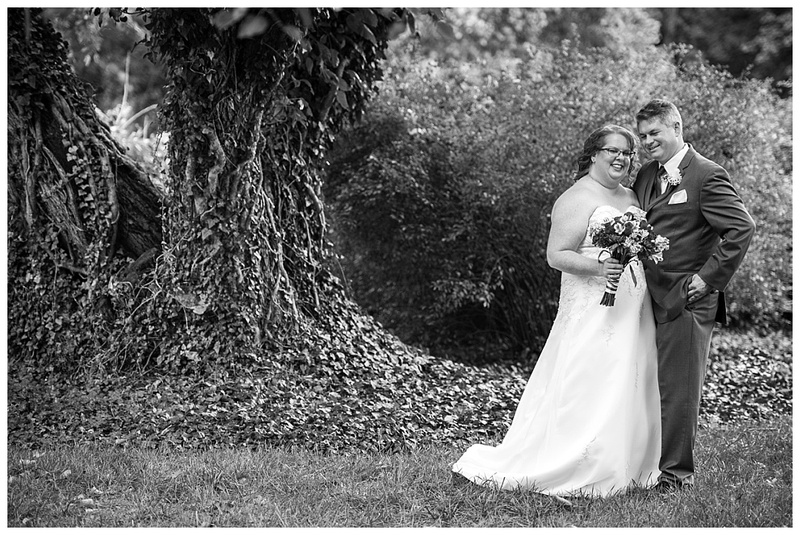 It was a cloudy morning, but the weather cleared up enough for some wedding portraits on the lovely grounds at Antrium 1844.